Ian led the PANNAR Research program for over 37 years and developed it into the leading grain research program in South Africa. 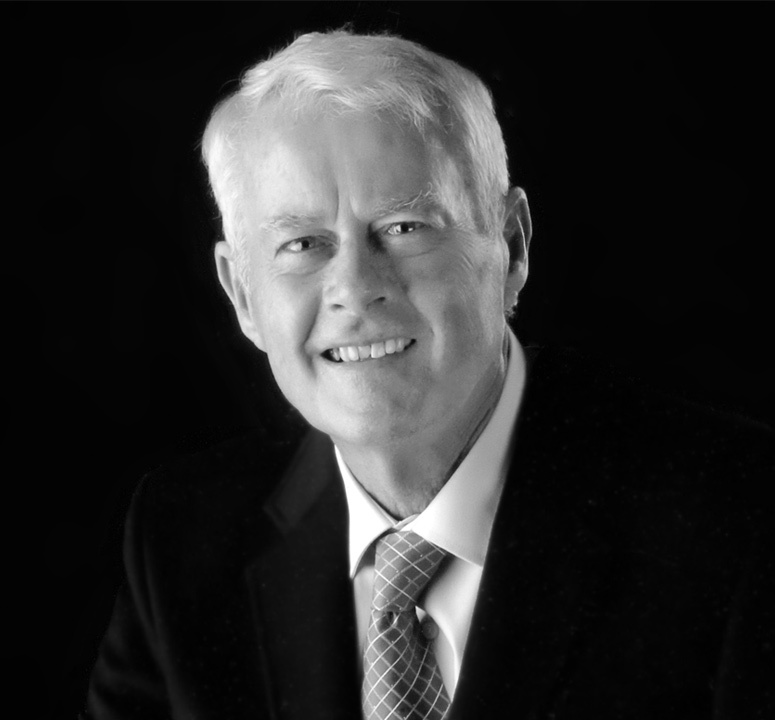 Ian has held various directorships in the PANNAR group of companies before his retirement in 1997. Ian is Chairman of the Jarvie Group. 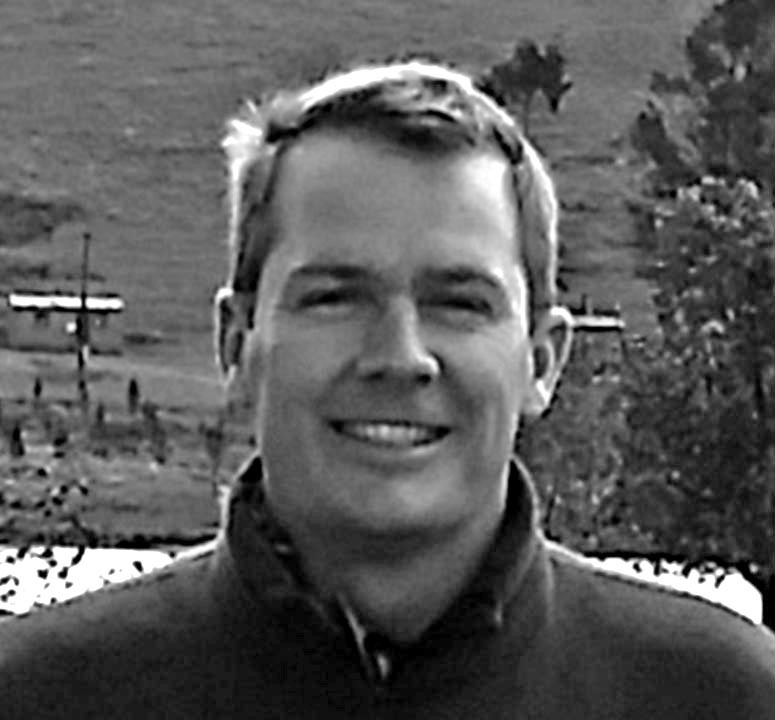 Andrew has spent the last 20 years developing PANNAR’s International business and was instrumental in leading PANNAR’s business ventures in Africa. 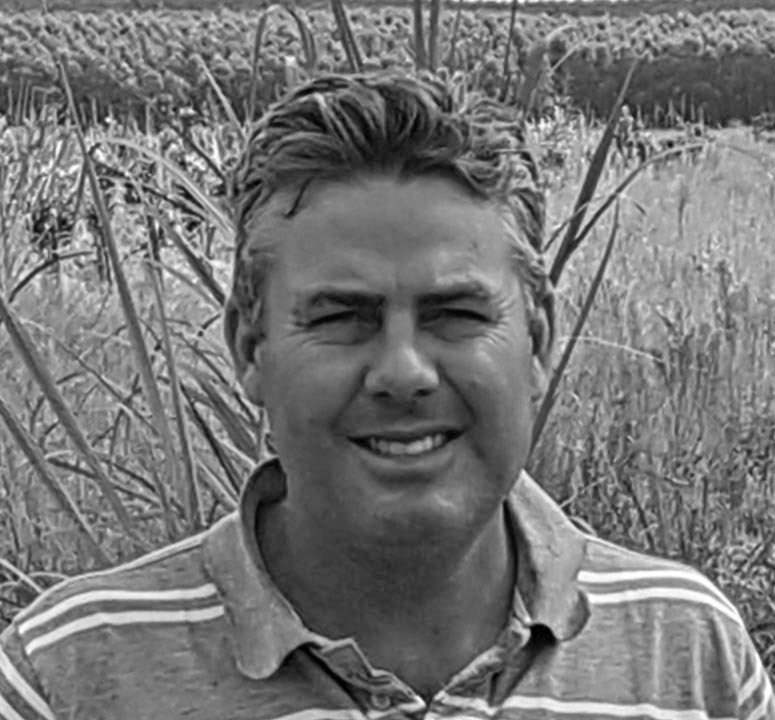 Andrew has held various sales and management positions, including International Director as well as Deputy Managing Director and Managing Director of PANNAR Seed. Following his departure from PANNAR, Andrew now leads the Jarvie Group Private Equity business. Andrew was schooled at Hilton College and holds MSc (Agric) and MBA(UCT) degrees. Prior to the establishment of the Jarvie Group, James spent 13 years in the product development division of Starke Ayres (a vegetable seed company). James served as plant breeder in the sweet corn and onion improvement programs and was appointed to Director of Vegetable Research in 2008. In 2009 the Jarvie Group investment business was established and James led the early set up and management of this new enterprise. Today brothers James, Andrew and Graeme share leadership of the Jarvie Group. James was schooled at Hilton College and holds a BSc (Agric). Graeme has been involved in farming for the last 21 years during which he has developed a substantial farming business of his own. 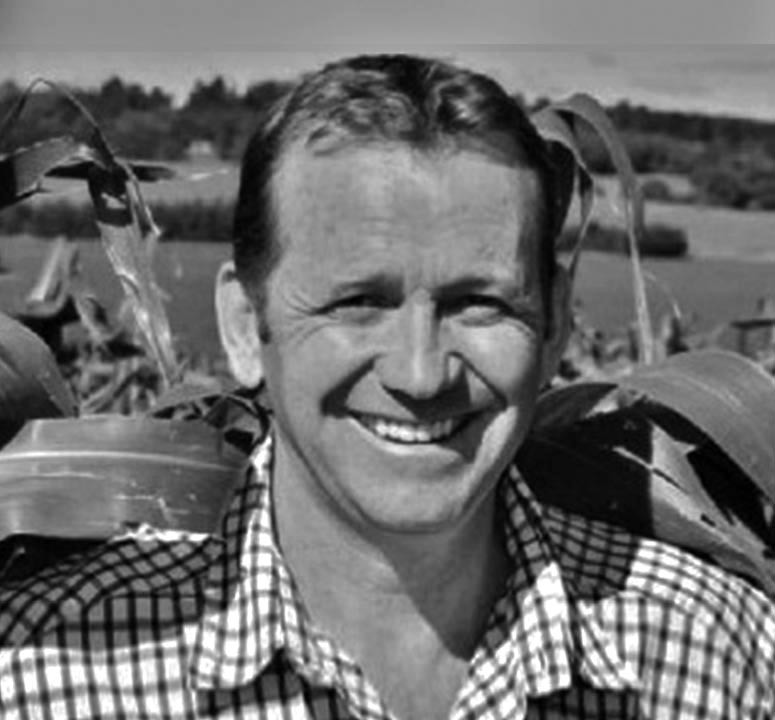 Graeme has extensive experience in grain, dairy and potato farming. Graeme now heads up the group’s farming activities. Graeme was educated at Hilton College and Cedara Agricultural College. 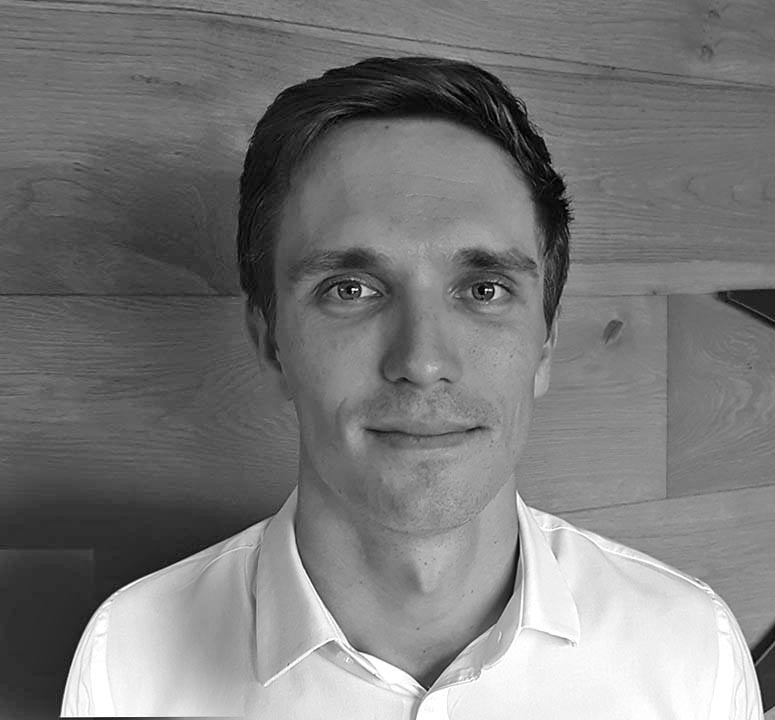 Greg previously worked in the Investec Property Finance team as a consultant for over 7 years. He joined Jarvie Holdings in 2013 and has inter alia been tasked with growing and managing the commercial property portfolio. Greg was educated at Durban High School and holds BBusSci and MSc degrees. Brett joined Jarvie Holdings in January 2017. Prior to this Brett spent 18 months as an audit manager at Deloitte. 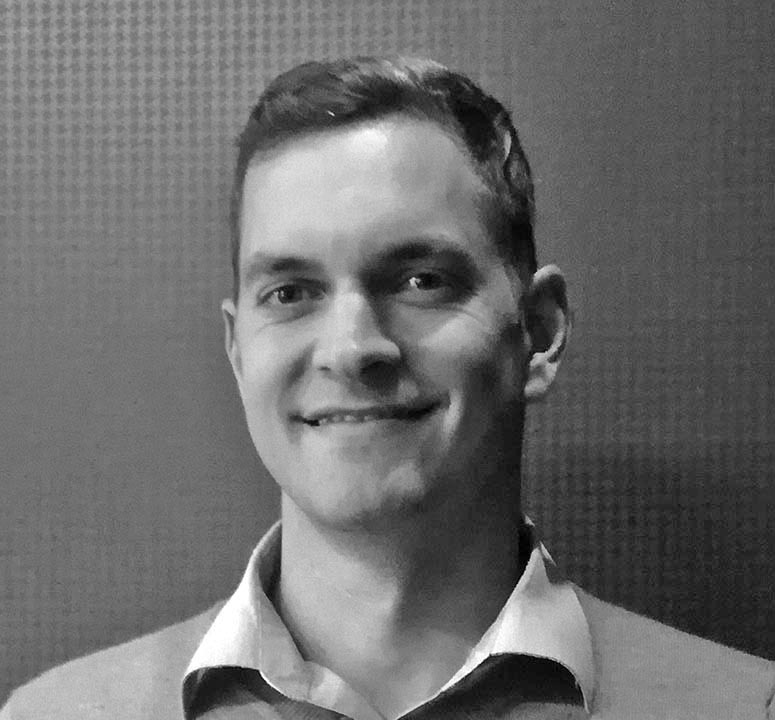 Brett completed a Bachelor of Business Science and Post Graduate Diploma in Accounting at the University of Cape Town in 2011. He completed his articles with Deloitte and qualified as a Chartered Accountant in 2014. Natasha completed her B.Comm Accounting at UKZN and has since worked for various accounting firms during the last 9 years where she has gained a wide range of experience in auditing, bookkeeping, management accounting and financial accounting. Natasha’s primary focus is on the accounting and finance function of the Jarvie Group commercial property portfolio. 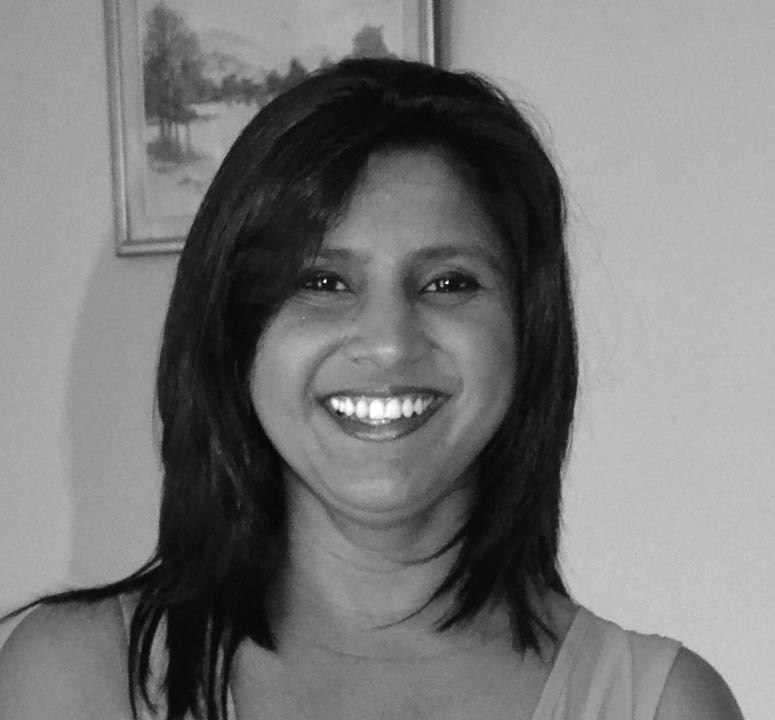 Anusha has nearly 20 years’ experience in bookkeeping and credit control functions with various institutions. Anusha joined the Jarvie Group as Office Administrator in 2013. 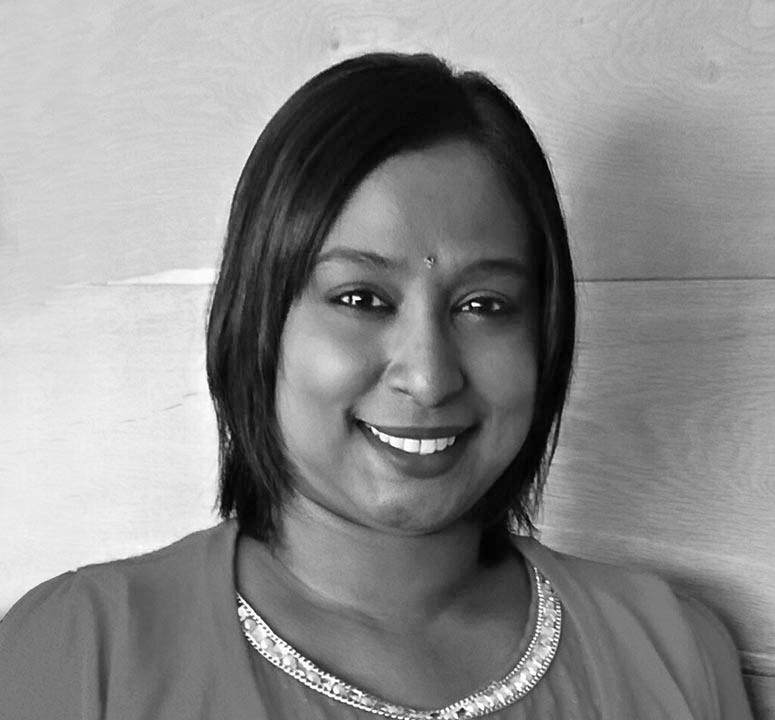 She is responsible for the day to day administration of our Ballito head office and is the primary point of call with our various stakeholders.